It is my pleasure to have us with us today Dhruv Saxena , CEO of ShipBob. ShipBob is a technology company that streamlines shipping and order fulfillment for ecommerce businesses. 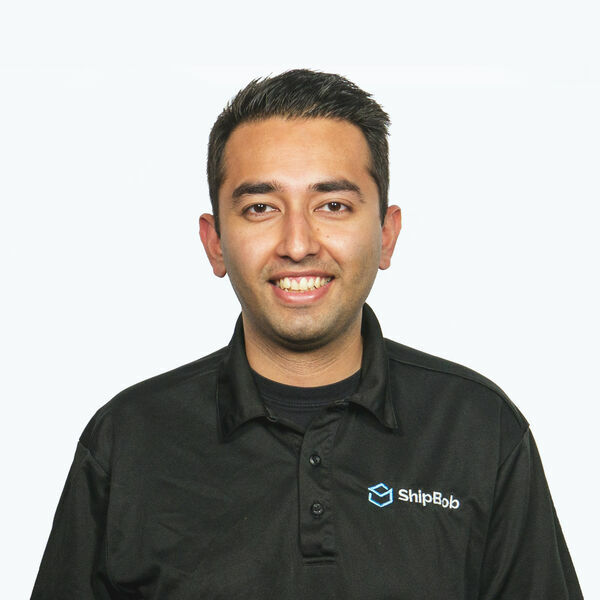 Dhruv co-founded ShipBob in May 2014 with Divey Gulati, out of YCombinator. Prior to ShipBob, he spent two years as a software developer at InContext Solutions, another Chicago startup. And previously he spent a few years as research assistant at Purdue university. What is the story behind ShipBob? and why did you decide to found it? How do you make money? Pricing model.